What that upside is? 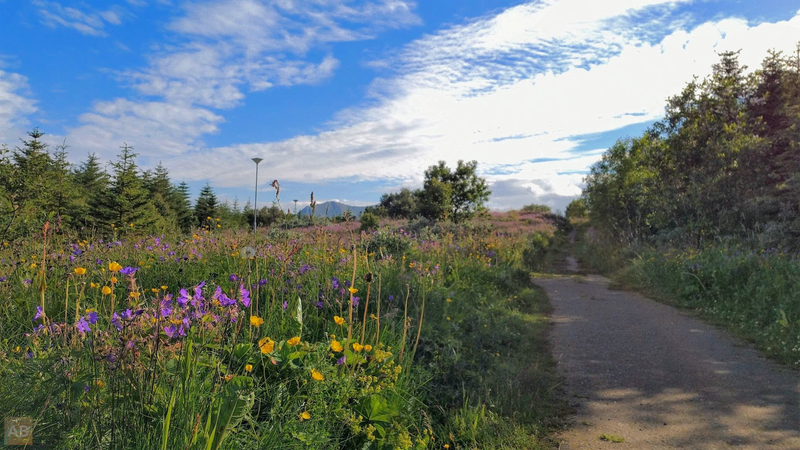 There will be a brief period of years during which Northern Norway experiences proper sommers, flowers, hot temperatures, and blue skies and all. Yeah, that’s about it. Sorry.